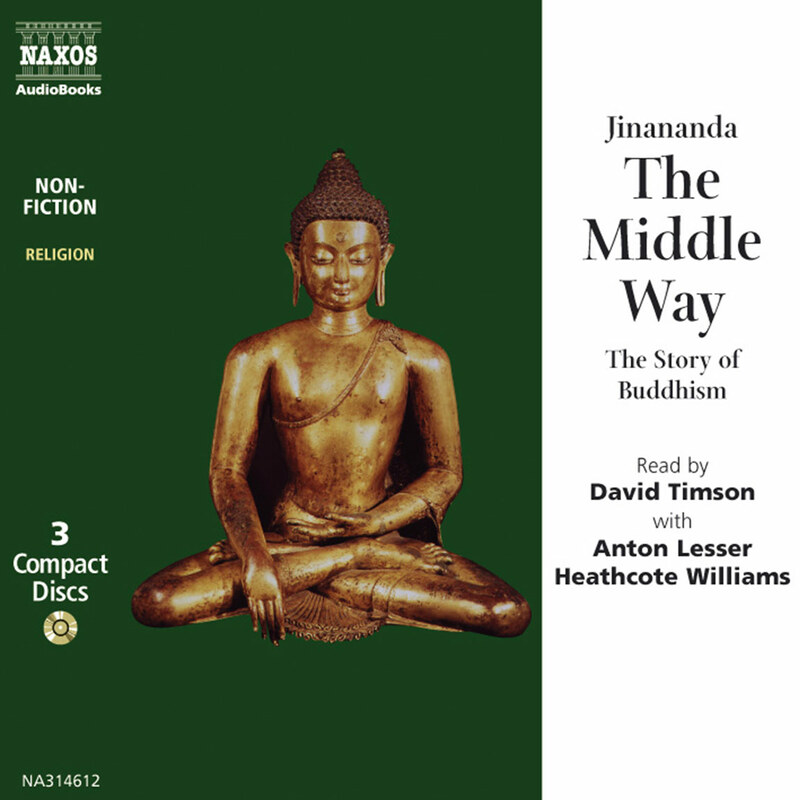 The author/narrator Jinananda’s gentle cultured voice weaves a vibration of peace even as he begins speaking the introduction to Buddhist meditation known as Vipassana, the practice of mindfulness. He begins with preparation for meditation, insight into and guidance through the progressions of human thought and feelings as attention is paid to the breathing during the stages of meditation. Jinananda discusses the development of loving kindness as another level of Buddhist meditation, and shares methods for dealing with distractions and hindrances which often arise in meditation practice. 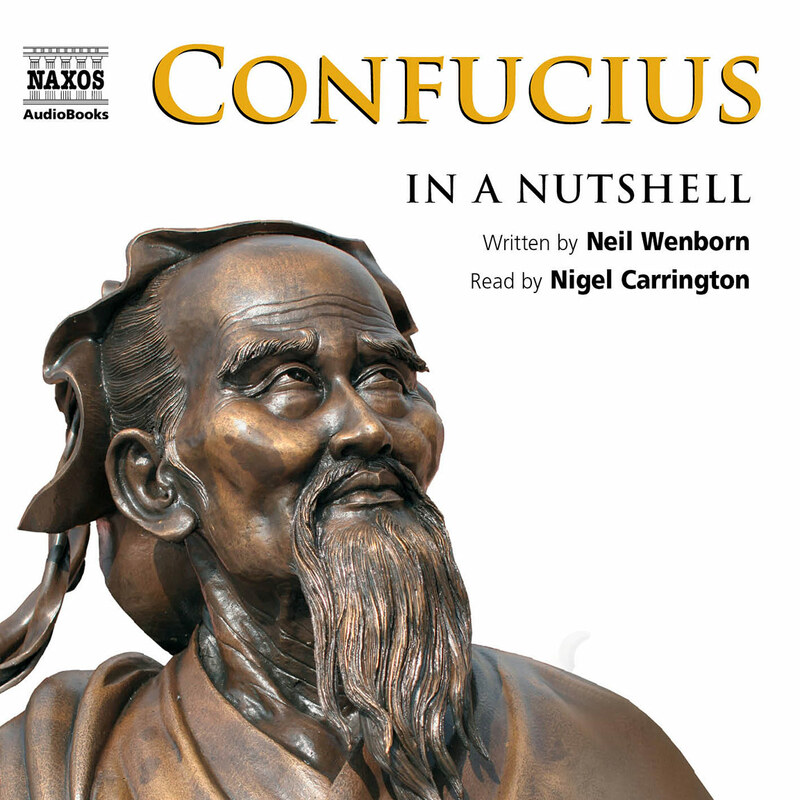 In the fourth and final CD an actual meditation is led. 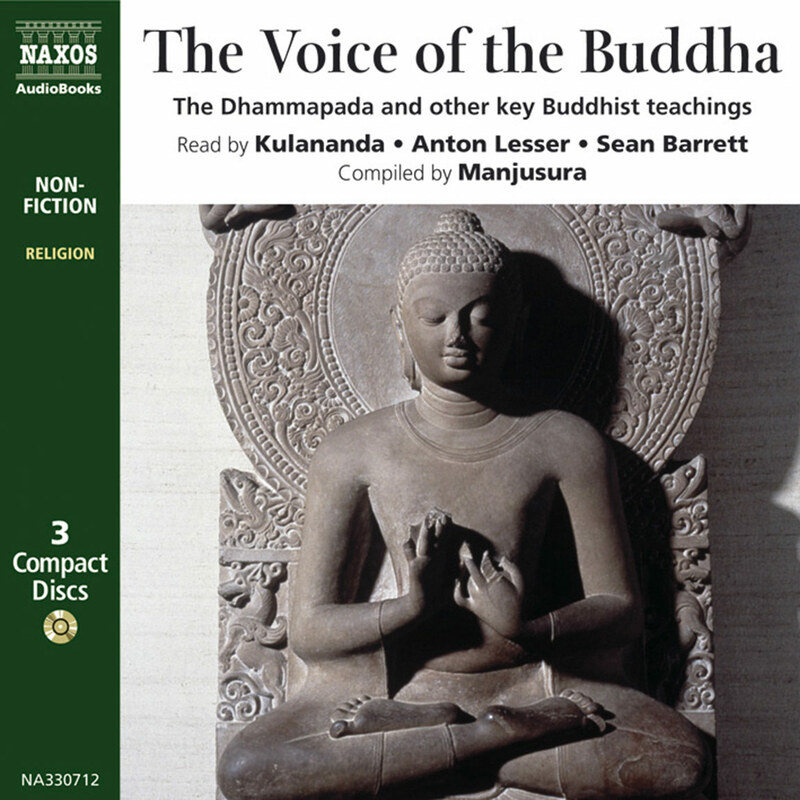 The calm rich voice provides instructions and guidance for each stage of the meditation. A long entoned, clear vibration meditation bell rings, followed by a deep silence in which meditation happens. The bell rings again before the instruction for the next stage begins. The publisher includes helpful, printed album notes. A written essay on meditation follows the chapter outline. It helps to read this first to understand the direction and development of Jinanada’s instructional book. This is culmination without denouement. The continuity of mindfulness, as taught by Jinanada remains, even as the CD ceases spinning. Do be certain to put this on its own playlist on your iPod so there is no next album which comes on to disturb the peaceful silence. The importance of the theme ‘living a Buddhist life’ lies in the fact that the practice of Buddhism is for the whole person. It concerns our actions of body, speech, and mind – no aspect of our life is exempt. 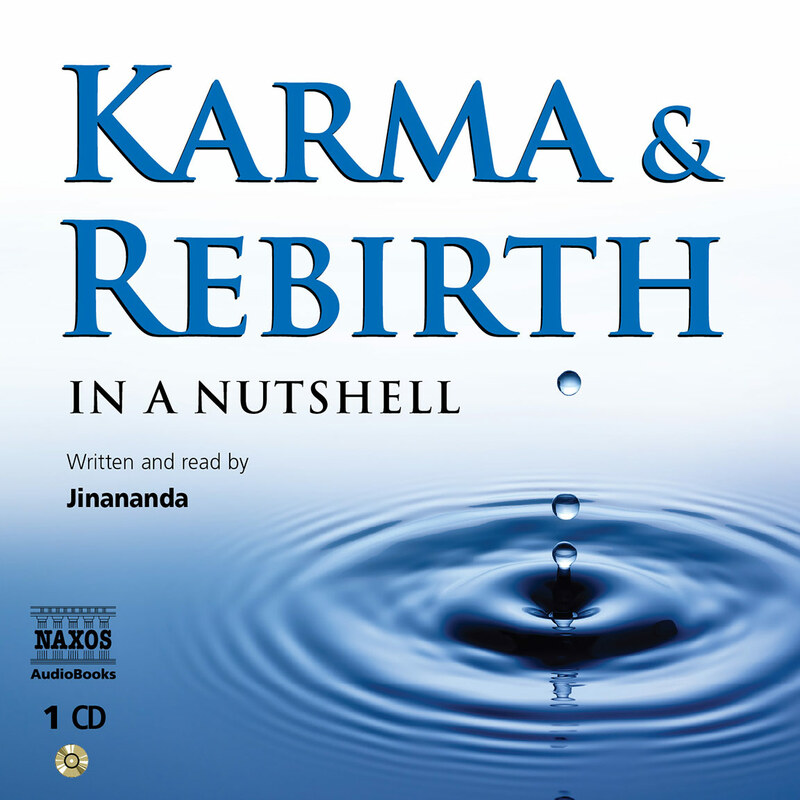 The teaching of the Buddha has been summed up in a single phrase, ‘actions have consequences’. Our thoughts, words, and deeds all have their effect in the world, for good or ill, creating either happiness or suffering. Unskilful actions – those proceeding from states of mind based on craving, ill will, and ignorance – create suffering. Skilful actions create happiness and proceed from states of mind based on generosity, love, and wisdom. To be able to recognize and distinguish mental states we need to be aware. So a Buddhist lives, or attempts to live, with awareness, and imbues, or tries to imbue, every area of life with these qualities of generosity, love, and wisdom. It is not an easy task but it is one that gives rise to many benefits. 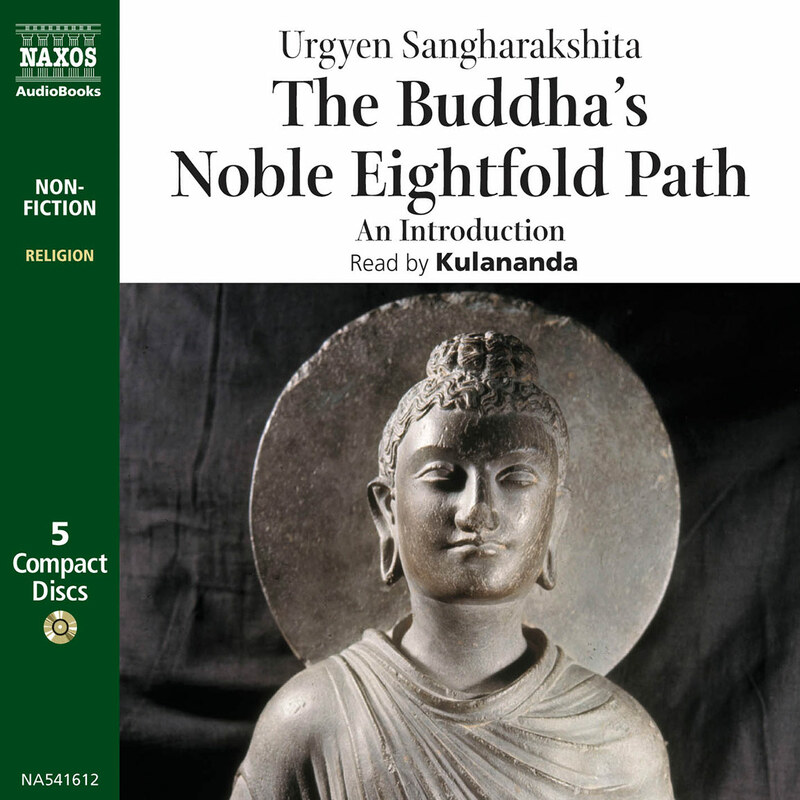 Buddhist practices – of meditation, ritual, and study of the Dharma (the Buddha’s teaching) – are undertaken in order to develop greater awareness and friendliness. In addition, our everyday activities provide infinite opportunities to practise and to change ourselves. In this way we guide and direct the lives we create, both individually and collectively. I am fortunate to live and work in a retreat centre in a beautiful valley in South Wales. At the head of the valley is a large reservoir, and most days, when on retreat, I walk to the edge and gaze out over the expanse of water. Whatever the day, whatever the weather, there is always some quality of light, of colour, of movement that catches my eye and gives me pleasure. As the retreat progresses and my meditation intensifies, I sometimes experience a deep sense of contentment, a freedom of heart and mind that lets things ‘be’ in their beauty and yet derives such delight and richness from them. At the same time I find myself becoming increasingly appreciative of those around me. While I may never have met some of the retreatants before, and may indeed have felt some resistance to being with a new group of people, I begin to have a stronger sense of our common humanity, to take a greater interest in the experiences of others and the concerns they bring with them, and to empathize with the efforts they are making to change what may be the habits of a lifetime. At times I find my heart flooding with affection and warmth towards everyone practising alongside me. This delight in the world and in other people is, I know, directly related to meditation practice. Meditation is not the only form of Buddhist practice through which we can develop greater awareness and positive states of mind, but it is probably the most immediate and accessible way of developing those qualities. Anybody who has sufficient interest and is capable of sitting still for more than a few minutes at a time can begin to practise meditation and experience its benefits. Meditation puts us in touch with ourselves, and at times this means getting in touch with the pains as well as the pleasures of our experience. Our dissatisfactions are often covered over by all sorts of distractions, and meditation reveals the experience underlying those distractions. Experiencing that dissatisfaction is painful, but meditation, as well as uncovering it, gives us a way to a more truly satisfying experience. That is the starting point of this book. 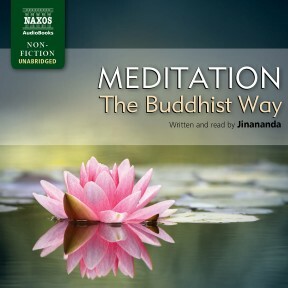 After describing how to prepare for meditation, Jinananda describes two basic meditation practices that offer tools for the transformation of mind and heart, as well as giving us practical tips on how to take one’s meditation further. 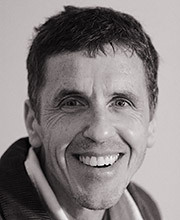 Having been involved with an urban Buddhist centre for many years, and now living at a country retreat centre, I have seen so many people change and become happier through the influence of meditation and other Buddhist practices, I have seen superficial and restricting personalities drop away, deep-seated attitudes to life overturned, and clearer, more authentic individuals emerge, able to relate more fully to themselves and to others. This alone would be sufficient reason to meditate. But when we realize that the sustained and consistent practice of meditation can also lead to transcendental insight, a profound and irreversible change in our being that enables us to see through the causes of suffering, it becomes clear that meditation is a practice of inestimable value. Notes by Maitreyi, Tiratanaloka, Wales.